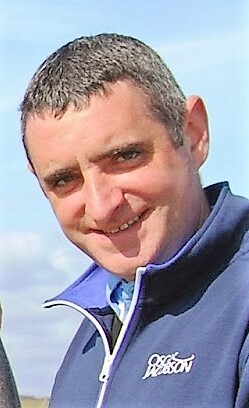 Keil Beveridge, the Kippie Lodge teaching professional, is vice-captain. 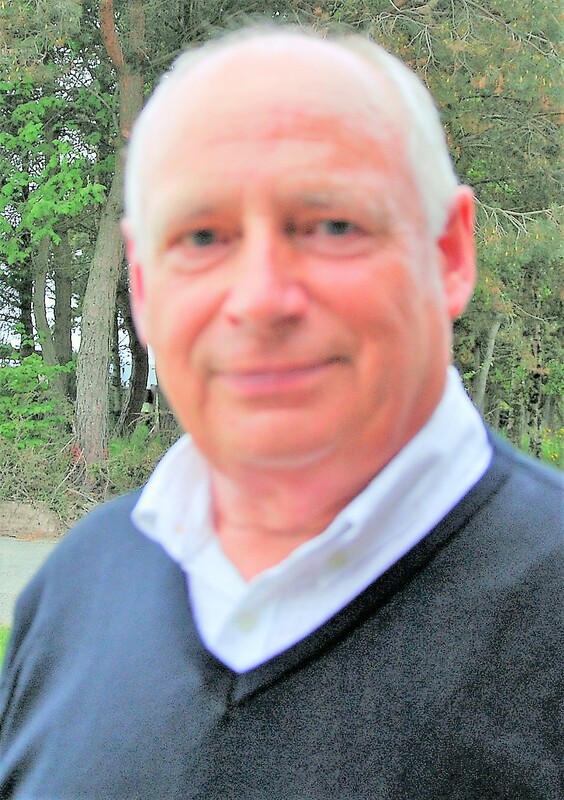 Michael MacDougall (Paul Lawrie Foundation) retired as secretary and has been replaced by Deeside Golf Club member Alan Gall (pictured below). There will be no change in the fees for the 2018-2019 NE Alliance season which will tee off in late August/early September. The annual subscription remains at £40 and competitors will pay £15 per weekly competition.